Pay-per-click advertising, otherwise known as sponsored links, appear in prominent areas of search engine pages. To get listed in these prime positions, you bid against other chambers for keywords that are relevant to your services. However, you only pay when somebody clicks on your advert. If you bid more for relevant keywords than another set, your advert will be placed above theirs. What do you want to achieve? Are you trying to drive traffic to your website, get people to subscribe to a newsletter, download an e-book etc? Be clear about why you’re advertising as this will help you select appropriate keywords and write a persuasive advert. The keywords or phrases you bid on must reflect what your potential clients will type into search engines when looking for your services. Be specific. “Barrister Watford immigration” is preferable to the too-generic “barristers’ chambers”. Decide what you’re willing to pay for your keywords and phrases, remembering that costs will vary with the competitiveness of your market. Your advert will contain a heading, small amount of text and URL. Stay focused on giving browsers the information that will encourage them to click through to your website. Direct surfers to a landing page that’s relevant to your advert rather than just taking them to your home page. Make it easy for someone to take the next step – whether that’s a subscription, sales enquiry or other call to action. At all times, make it clear how visitors can contact you straightaway. Experiment with different keywords, approaches and budgets to discover which generates the best results for your chambers. Track where users arrive and, once there, how they interact with your site through Google Analytics. 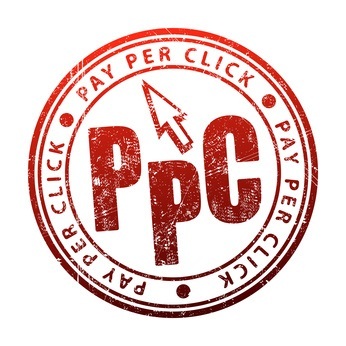 To outsource your PPC campaign planning and execution, drop us a note.